How can medical service providers get the attention of the communities they serve? One Medical is a premium primary care group that is advancing the medical services industry by their use of technology. The company wanted to create a branding campaign that matched their individualized approach to communication. 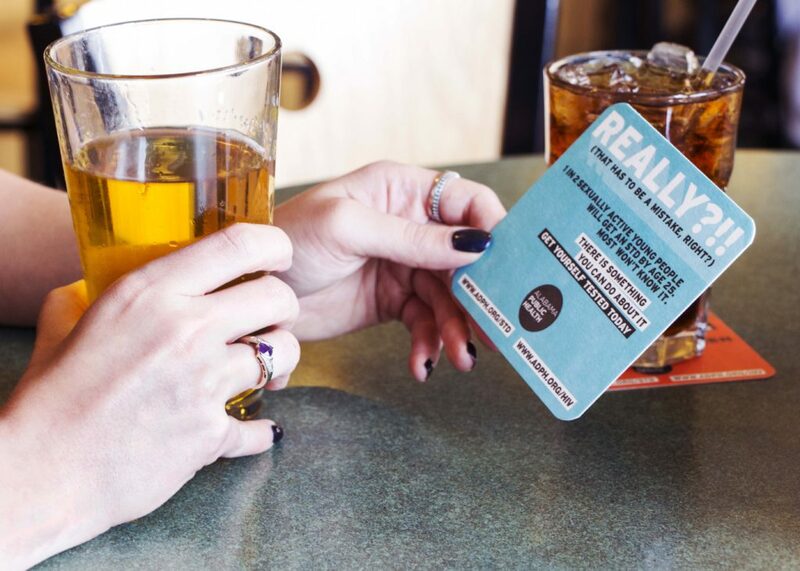 Their goal was to increase brand awareness with clever creative reminding communities of the potential for coming into contact with germs in their daily lives and the need for access to quality care. 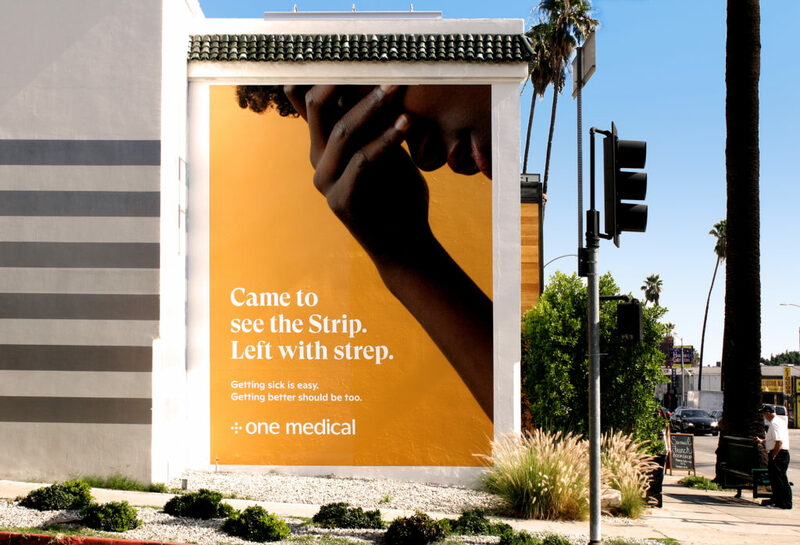 One Medical decided on a high-impact healthcare advertising campaign targeting the major metro areas where they provide services including Los Angeles. How could One Medical successfully target popular areas in Los Angeles with their message? 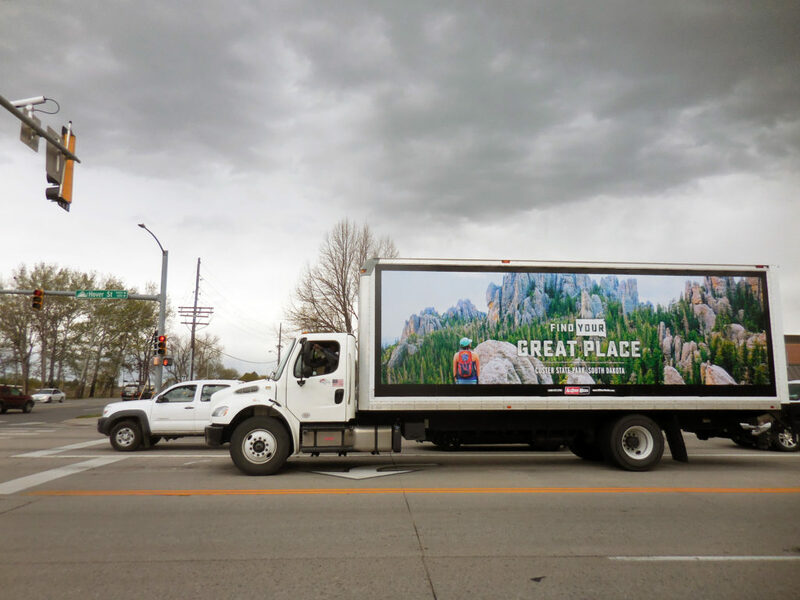 They harnessed the power of out-of-home advertising to create hyper-local messaging that was customized for the specific location of each advertisement. Illnesses are often spread in heavily populated areas and popular destinations, but in ways that are unique to each. 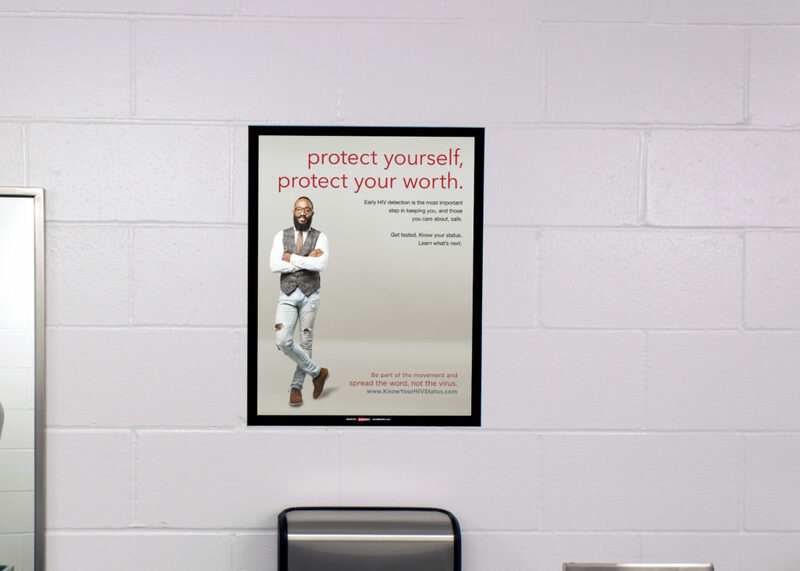 OOH advertising enhanced One Medical’s ability to be bold and offer relevant messages to the areas they serve. The solution was a partnership with AllOver Media. 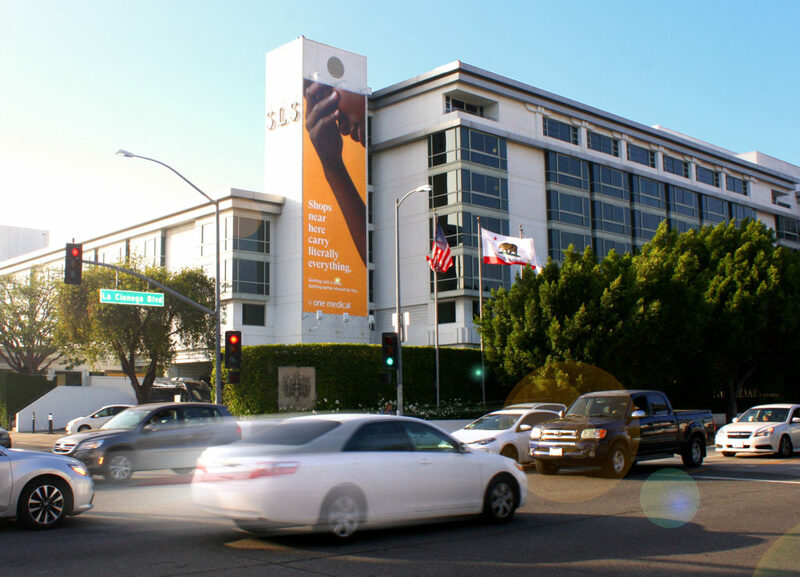 One Medical utilized wallscape inventory positioned in trendy areas in Los Angeles and tailored each message to the individual location. Shoppers near the SLS Hotel and visitors to Sunset Boulevard can feel a direct connection with the uniquely targeted advertising message. Wallscapes are fixed directly to buildings in highly sought-after, high traffic locations. These larger-than-life, high-impact signs cannot be missed by pedestrians and drivers. Check out more info on our wallscapes or contact us to learn more. 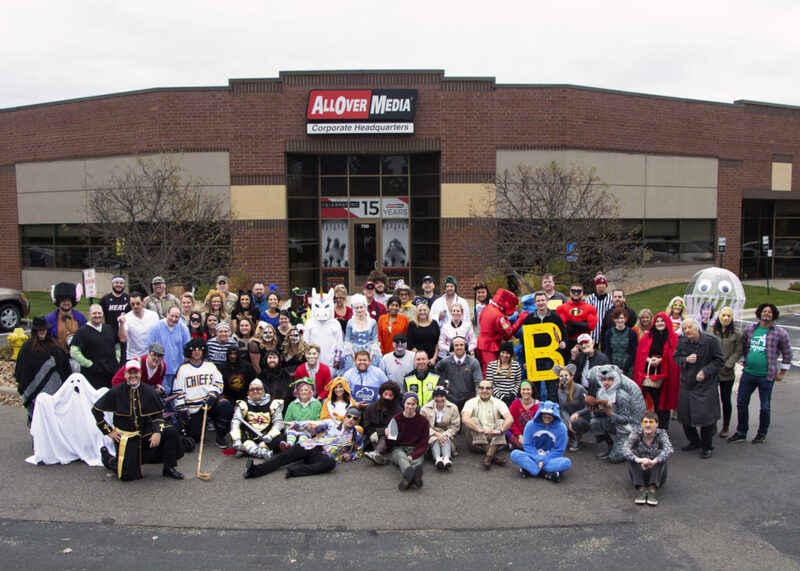 We love Halloween at AllOver Media, it’s one of the best days of the year at our office and kicks off the holiday season. The whole company gets into it with amazing and unique costume ideas. A great Halloween advertising campaign can kick things off in style for brands as well. The 2018-19 ski season is right around the corner! Resorts will have ski lifts running starting in November. Winter sports enthusiasts across the country are gearing up for another season of memorable experiences out on the slopes. Is your brand ready to capture the attention of our premier affluent and influential national audience? Memorial Day weekend marks the unofficial start of the summer vacation season. Family vacations, weekend adventures and trips to the cabin all make up part of the 1.7 billion personal trips for leisure purpose logged in the U.S. last year (1). State and local tourism agencies across the country are vying to attract travelers and the discretionary dollars they spend on food, lodging and activities. Each has a story to tell about why they can offer the experience people are searching for. Many need to create awareness for what they can offer prospective visitors and change existing perceptions about their destination. Truckside advertising is a powerful option for tourism marketers. Back-to-school and college shopping means big business for retailers. It ranks second only to the winter holidays with a total combined spend (college and high school) expected to reach $83.6 billion. According to Deloitte, 50% of school related annual spending happens during B2S. Reaching shoppers at the right time and place is critical to seasonal success. Convenience Store Advertising: What Can It Do For Your Business? Many businesses benefit from convenience store advertising (C-Stores) because we can successfully reach the right audience for you. We can help you get a mass amount of visibility out into a market very quickly and communicate a promotion or brand message to the people you need to influence. The average consumer stops within 1-2 miles of where they live and work. We use this location information to target your ads by age, income, ethnicity, and more. Enrollment marketing is a challenging process. Choosing where to go for post-secondary education is a big decision that often spans years. More high school grads are going to college than ever, and competition is increasing between schools to land candidates. Colleges and universities continue to evolve in their approach to attract prospective students. Understanding how high schools students make their decision is a first step in building an effective marketing plan. Taking region into account, the top 20 lists are also greatly influenced by location. High school seniors in western states prefer California colleges and universities. Only four of the top 20 colleges come from outside California and just two colleges are located outside the west region. 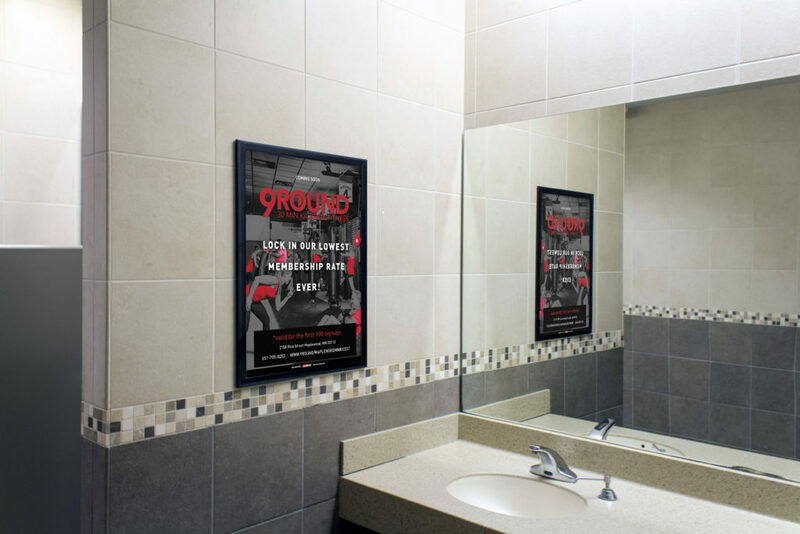 Place-based media like OOH can be great for reaching high school students early in the enrollment marketing process to gain name recognition. Later it can influence decisions about what school to attend as high schools seniors gravitate towards schools closer to home. 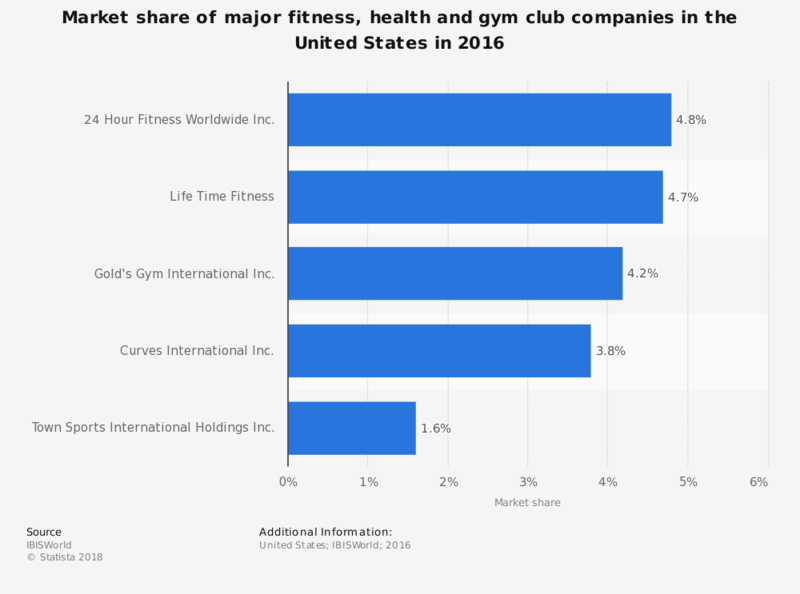 Once they are down to their final school list and use social media and other online sources to determine which school is the likely best fit, out-of-home advertising can also help drive activity. Nearly five in 10 people used Google, Bing, Yahoo, or another Internet search engine to look up information. Nearly 40 percent have visited a Facebook page or posted a message on Facebook after seeing an OOH ad. 23 percent of adults have posted a message on Twitter, and 25 percent posted something to Instagram.